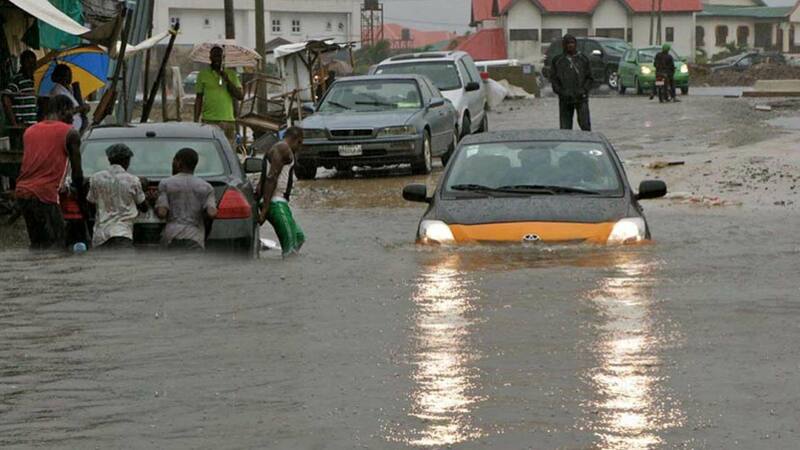 The National Emergency Management Agency (NEMA) has disclosed that an unidentified pastor and his wife have lost their lives following Monday’s massive flood in Imo State. Head of the Imo/Abia Operations Office, NEMA, Evans Ugoh who confirmed the incident on Tuesday in an interview with newsmen in Owerri revealed that the couple were the only human casualties of the flooding. 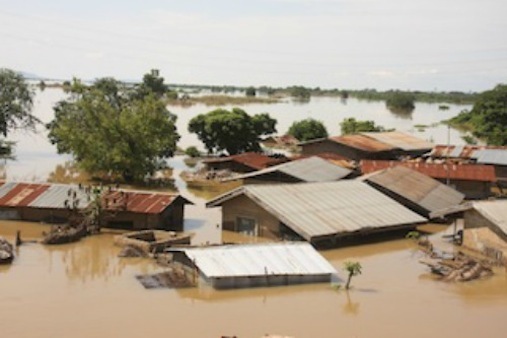 The rampaging flood also submerged homes and farmlands in the headquarters of Oguta Local Government Area (LGA), Imo State. The NEMA official, while regretting the unfortunate incident blamed the mishap on the community’s alleged ignorance of the agency’s earlier warning notice to evacuate, which was issued to them barely a week prior to this incident. Ugoh recalled that he had earlier led a team of the agency’s officials to Oguta and Ohaji/Egbema LGAs to monitor the sea level in the wake of increasing cases of flood in the area. “When we discovered that there was an unusual rise in the sea level, we immediately issued evacuation notice to seven communities in the area,” he said. He also stated that the agency also advised the communities likely to be affected to regularly monitor the sea and report to the agency for prompt action.